Oh boy, Fridays in December … at least we still have MacGyver. 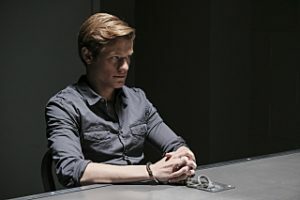 Speaking of; after breaking our freaking hearts last week (Lucas Till sold us all the feels), it looks like we get back to some classic hijinks this week. And Mac gets arrested so that will be fun! Also, some Christmas Specials and an episode of Impossible Engineering that resonates with me, personally. 1st Choice: Marvel’s Agents of S.H.I.E.L.D. “Coulson and the team discover what their captors’ true intentions are; and in space, escape is not an option.” ABC. 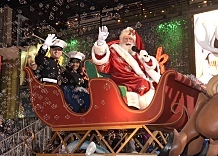 3rd Choice: The 86th Annual Hollywood Christmas Parade. Continues on The CW.